Learn about investing in the Palm Springs real estate market 2018 based on an overview of the city, its real estate market performance, its Airbnb laws, and a brief forecast to where the market is headed. Palm Springs has been known for its hot weather, which made it a popular retirement destination away from the coldness of winter, as well as a trending travel destination for younger generations looking to spend some time away from the busy life of metro cities and enjoy the Sonoran Desert region in Southern California. From the Palm Springs Aerial Tramway, through the Living Desert Zoo and Gardens, to the Palm Springs Art Museum, the attractions in this desert city have been gaining increasing popularity among younger generations, and what was once an area known for its older retirees is now becoming a city that is pulsing with life year-round. 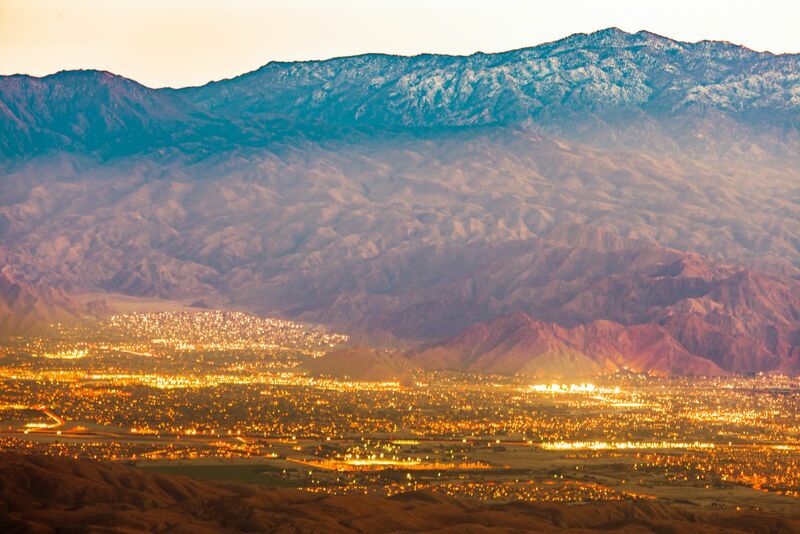 Due to its increasing reliance on tourism, Palm Springs provides its visitors with numerous attractions and activities to fill their schedule in this beautiful city. To cater for tourists, Palm Springs hosts a number of annual cultural events such as the Palm Springs International Film Festival, the Circuit White Party, or the Annual Homecoming Parade, in addition to a number of ongoing cultural events such as the Fabulous Palm Springs Follies or the weekly Palm Springs Village Fest. 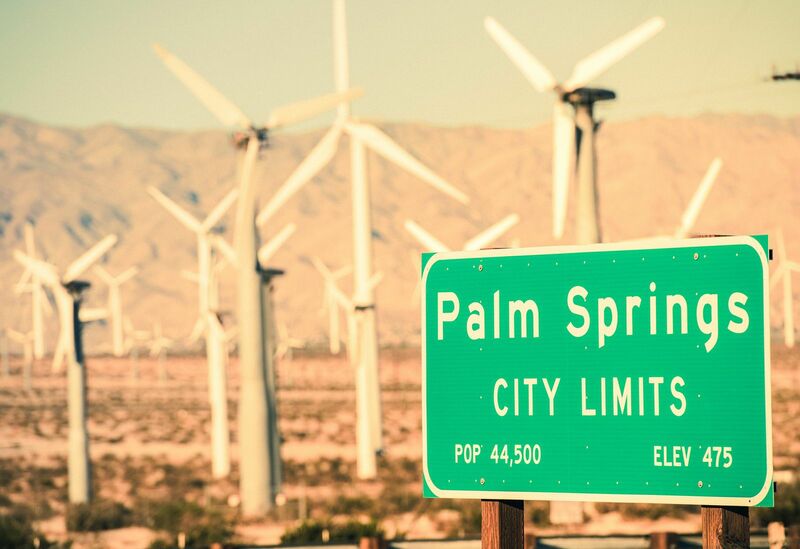 Although Palm Springs does not host any major universities or colleges, residents can enlist their children in the local elementary schools, while higher education options are limited to the College of the Desert in the Palm Desert area nearby. Finally, also due to its reliance on tourism, some of the major businesses in Palm Springs are in fact hotels, hospitality centers, spas, and golf courses. 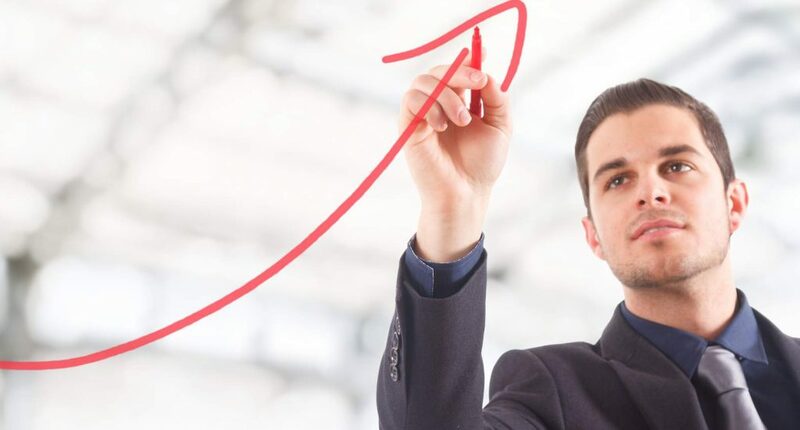 Now that you have a general overview of the city, it’s time to jump into the Palm Springs real estate market 2018 stats to get a better understanding of the city and how it performs in terms of real estate investing. Buyer’s Market vs. Seller’s Market: The Palm Springs real estate market is generally a seller’s market. You must have a City-issued Registration Certificate and Transient Occupancy Tax Permit in order to advertise or operate a vacation rental or a homeshare in the City of Palm Springs. Vacation rentals are defined as a unit that is utilized for occupancy 28 consecutive days or less while the owner is not present. The City defines homeshare as a bedroom(s) of a home that is offered for occupancy 28 consecutive days or less while the owner lives on-site in the home throughout the guest stay. Occupancy is limited to 2 adult guests overnight and 1 vehicle per bedroom. Additionally, for vacation rentals, the total number of guest stays is limited to 32 per the calendar year, with an additional 4 guest stays during July, August, and September. In Palm Springs, it is required that a “Responsible Person” over the age of 25 sign the contract with the operator, and the operator is required to perform a personal meet and greet of guests and explain the local rules and regulations, in addition to obtaining a signature of the receipt of the Statement of Rules and Regulations, i.e., the Good Neighbor Brochure. 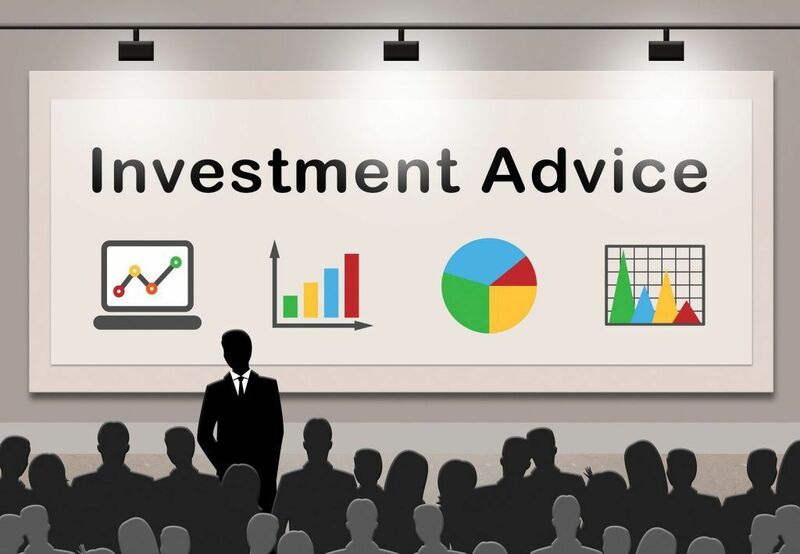 Considering the laws and regulations limiting the viability of short-term and vacation rentals as an investment, most real estate investors might think that investing in traditional rentals is the better and more profitable choice when investing in the Palm Springs real estate market 2018. This, however, is not true. In fact, the figures from Mashvisor’s rental property calculator point out otherwise. Short-term rentals in Palm Springs have some of the highest returns out of any type of investment property in the area. 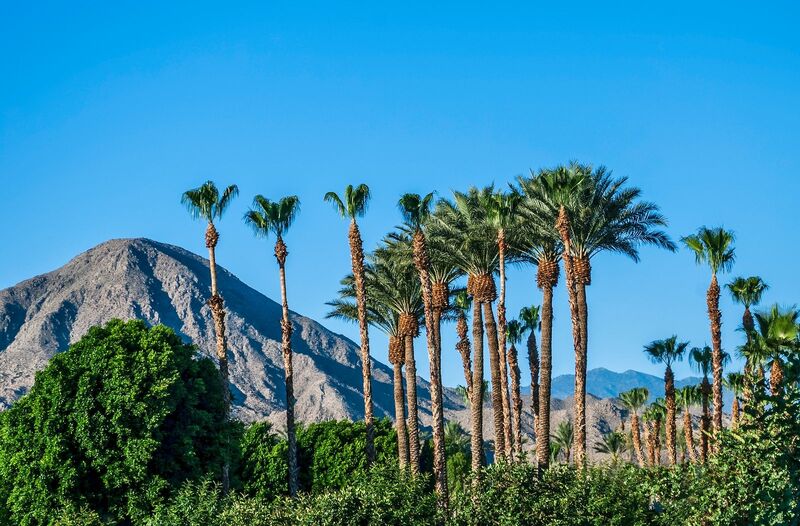 Although the city has certain limitations on the operation of vacation rentals, Palm Springs still manages to attract a large number of tourists throughout the year, and especially during the peak season (January-April). This allows owners of short-term rentals to make up for the short period of time that they can rent out their property by enabling them to ask for higher rents during the winter season without losing out on occupancy rates. Based purely on numbers, the $4,503 average rental income that Airbnb rentals can generate in Palm Springs seems like a much more attractive option than the $1,582 average rental income generated by traditional rentals in the area. The profitability of vacation rentals becomes even more alluring when looking at the projected returns of short-term rentals in comparison with the returns of long-term rentals. With a cap rate of 5.84%, vacation rentals have a very high potential for profits, while the more modest 0.57% cap rate for traditional rentals might be less than optimal for most real estate investors. The reason why traditional rentals are not very popular in Palm Springs is because most permanent residents in the area are retirees who own homes, while rental properties are mostly used by tourists who are staying for shorter periods of time, making long-term rentals less than an optimal choice for investing in the Palm Springs real estate market 2018. Based on the information above, we can conclude that Palm Springs is a lucrative choice for investing in short-term rentals to take the most advantage of the vital tourism and winter attractions in the city. But is the time right for investing in the Palm Springs real estate market? In recent years, home prices in Palm Springs have been on the rise. In 2017, home prices in Palm Springs grew by 4% over the previous year. The Palm Springs real estate market 2018 is expected to see another increase in home prices, with an estimated rise of 4.2%. The rental rates in Palm Springs have also been increasing. Following the dip in 2016, rental rates went up again in 2017, and they are expected to continue going up in 2018, which is great news for real estate investors who already own investment properties that they can rent out in Palm Springs as well as for those who plan to invest in Palm Springs real estate in 2018. When considering investing in the Palm Springs real estate market in 2018, real estate investors should not look at the city as a permanent residence but should rather focus on the short-term rentals potential of the market. Since Palm Springs relies heavily on tourism thanks to its climate and hot springs, the seasonality of the Palm Springs real estate market makes it a fit pick for investing in short-term rentals. 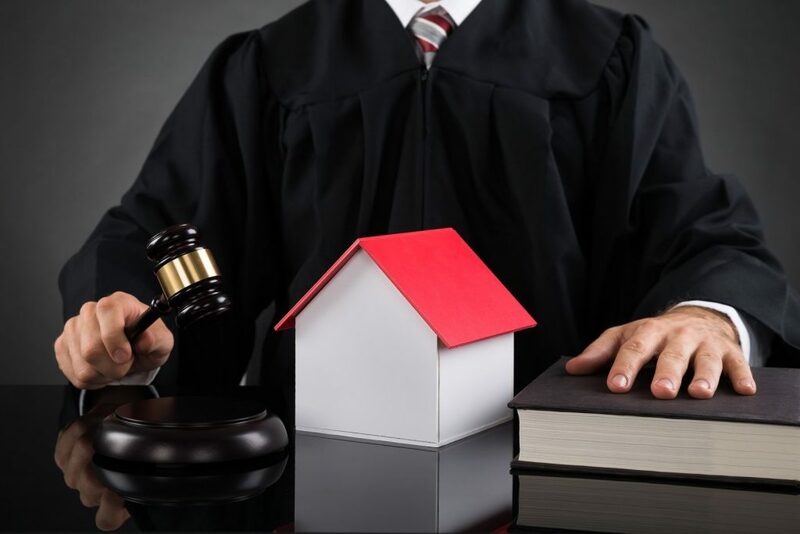 Real estate investors should, of course, take into consideration the laws and regulations affecting vacation rentals and plan their investments around these. In order to make the most out of your vacation rental, focus on renting out your property during the high seasons and during popular events, such as the Circuit White Party, which attracts around 10,000 visitors in April of each year.